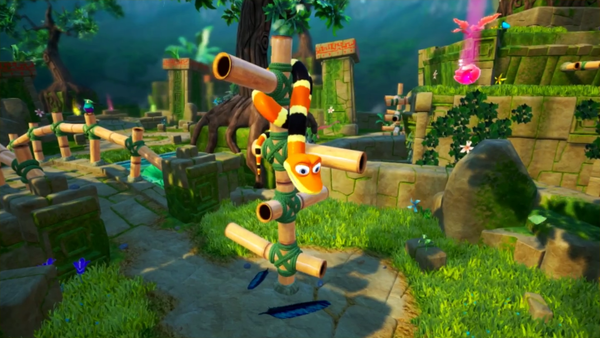 Super Rare Games and Snake Pass developers have announced a physical release for the Nintendo Switch version of Snake Pass. More details about this physical release, such as its price and release date, will be announced in the near future. Check out the box art below.